When Dr. Brown was thirteen years old, she received the news that she had dreaded… she had cavities! When her hometown dentist in Ilion, NY, however, treated her with a gentle touch, a confident manner and a caring bedside manner, Dr. Brown knew that she also wanted to be a dentist one day. Dr. Brown never swayed from her path in pursing what she has always felt is her calling. 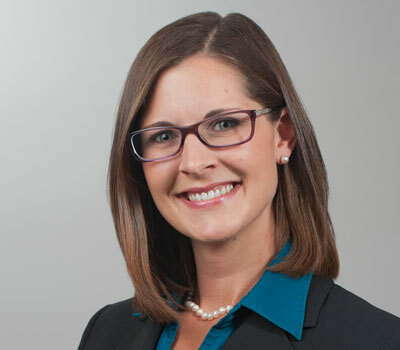 After receiving her Bachelor’s Degree in Biology from Hartwick College, Dr. Brown attended the State University of New York at Buffalo, School of Dental Medicine to receive her Doctorate in Dental Surgery. Dr. Brown performed a one-year residency at Buffalo General Hospital before accepting a position as the Chief Dental Officer with the Seneca Nation Health System in Salamanca, NY. 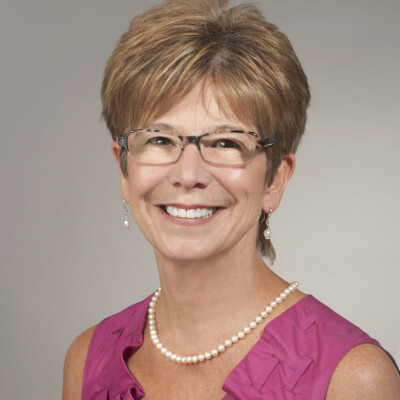 During her tenure with public health, Dr. Brown hosted dozens of dental students, giving her a deep understanding of her responsibility as an educator in being a dental professional. In 2015, Dr. Brown, her husband, Andy, along with their two children, Amorin and Alden, could not ignore their affinity for their families and their hometown region and transitioned into the dental practice of Dr. Myron Morgan. Dr. Brown feels extremely satisfied to have the ability to not only live her dream, but to provide services to her beloved community members. Dr. Brown is a member of the American Dental Association, New York State Dental Association, Fifth District Dental Society, and the Oneida-Herkimer County Dental Association. Andy grew up in West Winfield, NY. He received his bachelor’s degree from Everglades University and went on to work for a major financial institution gaining valuable experience in business relations and customer service. 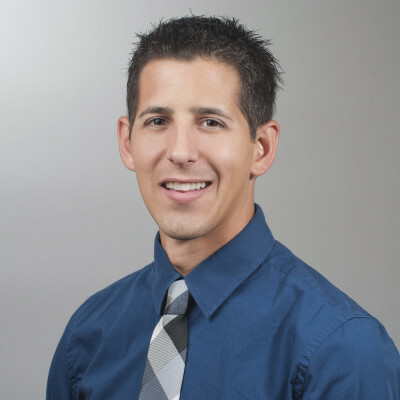 Andy’s role in the practice is mostly behind-the-scenes, ensuring the practice runs smoothly and efficiently. Peggy was born and raised in Central New York. She graduated from Onondaga Community College’s Dental Hygiene program in 1992 and has been a full time registered dental hygienist since. Peggy’s gentle yet thorough approach and pleasant manner make dental cleanings an enjoyable experience. 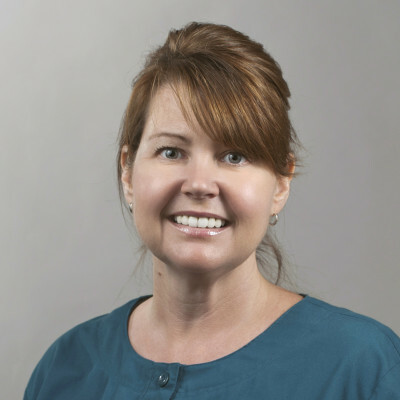 She has been servicing the patients in our practice for over twenty years. Brenda is a native of Clinton, NY. She attended Rochester Dental Assisting School and has worked her entire life in the dental field. She started her career as a Dental assistant for an oral surgeon here in Utica, NY and has weaved her way through both dental assisting and receptionist roles before spreading her wings in our office. Brenda is extremely knowledgeable in dental insurance and will work with you to ensure you take full advantage of your benefits. Hannah started in our practice as a patient for many years, and after completing her Dental Hygiene degree from S.U.N.Y. Canton, she began her career here. Hannah grew up in Poland and is very energetic and social. 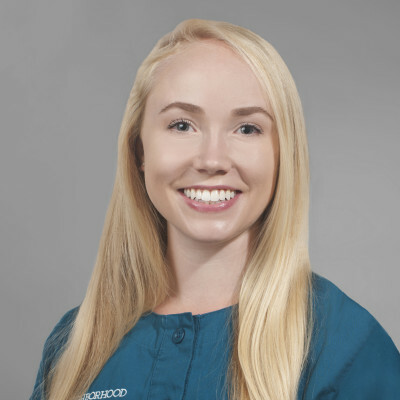 As a recent graduate she is up to date on all of the latest in research and technology and has been servicing our patients since 2016. Hannah makes it a priority to get to know her patients on a personal level while providing superior oral health care. Jessica is our newest member of the Neighborhood Family Dentistry team. She is from Rome, NY and received her certification in Dental Assisting from BOCES 8 years ago. She has been assisting chairside since and truly loves what she does. Jessica is an extremely caring and family-oriented person. You will see her both up front and assisting chairside in the office and enjoy her beautiful smile and relaxing personality. Please join us in welcoming Jessica to the practice!